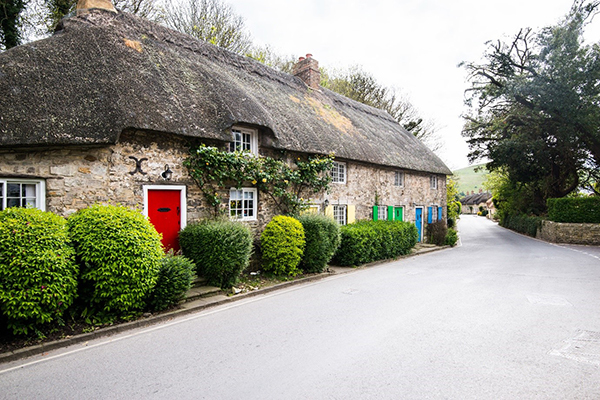 There are approximately half a million properties in the UK which are classed as listed buildings. While they may look very attractive, as a home owner their status means there are some restrictions on what you can and cannot do with the property. 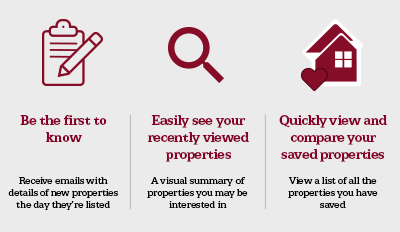 In this article, we take a closer look at buying a listed property and what you need to know. A listed building, according to Historic England, is one which has special historical or architectural interest. We can easily see that an old church built in the 13th Century might be in need of protection but you may also be surprised at the number of buildings that are included under the listed category, some are of a more modern construction. Listed buildings are categorised as Grade I, Grade II* and Grade II. Of all of these, the vast majority (92%) fall into the Grade II* listing category. Grade I: These are structures with very high architectural or historic interest. An historic castle would be an example of a Grade I listed building. Grade II*: These are buildings that have local or historical or architectural interest. An example would be Charles Dickens old holiday home or a cottage that has an old-fashioned thatched roof. Grade II: These are buildings that have a special interest that need to be preserved. The property may have architectural characteristics that need to be kept intact. If you buy a property that has been listed, the chances are it will be a Grade II* and there will be certain restrictions about what you can and can’t do and the permission you require. If you want to make changes such as putting in double glazing, for example, you may well need to apply for Listed Building Consent. The first thing you will need to do is contact your local conservation officer to see if you need consent. The planning authority might need to look at your plans and will take a decision on whether your changes are going to impact on the integrity of the building and affect its listed status. They can deny you permission to do the improvements if they think these impact the integrity of the building. Most listed buildings are selected because they are unique in some way, so what is permissible for you to do as the homeowner can vary considerably. If you are thinking about buying a listed building and are worried that you will be unable to do the renovations that you want, it’s always best to contact the local council first and find out where you stand. Of course, there is a slight chance that you might not know that your building is listed until you have bought it, though this is rare. You can check online at Search the List on the Historic England site. Buying a listed property is generally a balance between living with the restrictions and having a home that is either architecturally unusual or significant in some way. One thing you do need to consider quite seriously is what repairs are going to cost you. If the building is quite old, it may require certain special materials or processes that can put a big dent in your bank balance. That’s why it is always best to instruct a surveyor who understands listed buildings and will be able to advise on what is going to affect you as the homeowner. You may also want to check that past work has been carried out properly – the last thing you want to do is inherit mistakes that then become your responsibility to put right. If you need further advice or information about buying a Listed Property, contact your local property experts at Northwood.